Made from stainless steel. 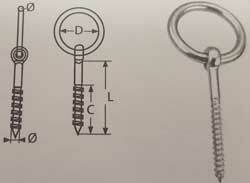 Metric thread. Made from stainless steel. Self tapping thread. Made from 316 stainless steel. Made to DIN 582. Made from 316 stainless steel. Made to DIN 580. Made from 316 stainless steel. Supplied with nuts and washers. 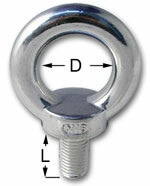 All Fabricated Eye Bolts are fully threaded. All are available with Certificates Of Conformity. 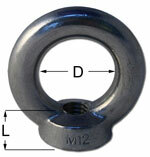 Made from 316 stainless steel and supplied with A2 stainless nuts and washers. Not available with certificates. Made from 316 stainless steel. 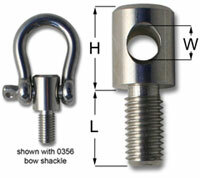 Use with shackle for removable eye bolt. 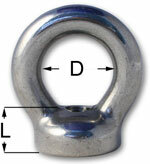 Made from cast 316 Stainless Steel supplied with nuts and washers. Not available with certificates. 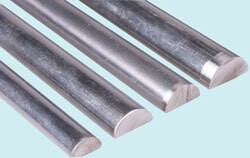 Made from forged 305 stainless steel. Metric Eye Bolts. Made from 304 stainless steel. Transom mount ski hook, for attaching a ski line to a boat in seconds. 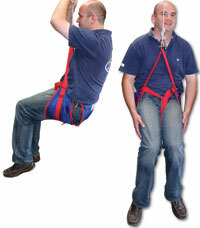 Made in Stainless Steel and supplied with nuts and washers. Made from A4 Stainless steel.